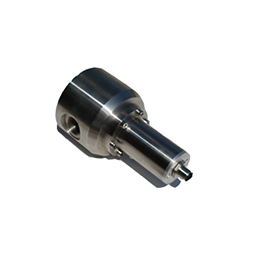 Pelton Wheel High Flow MM SS is designed for use with high pressure and/or high temperature applications. 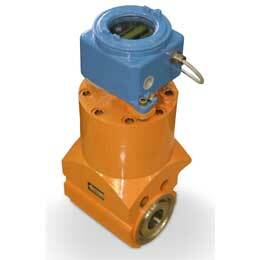 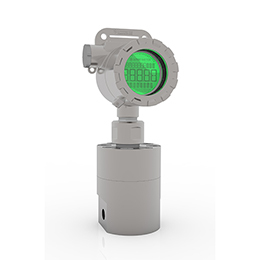 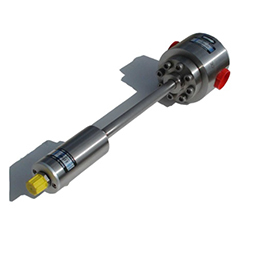 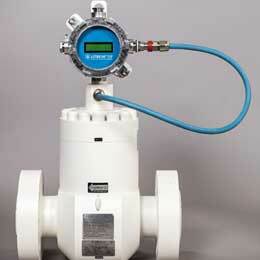 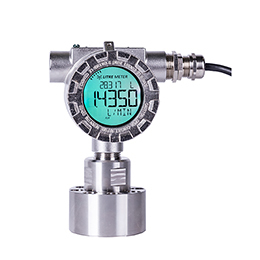 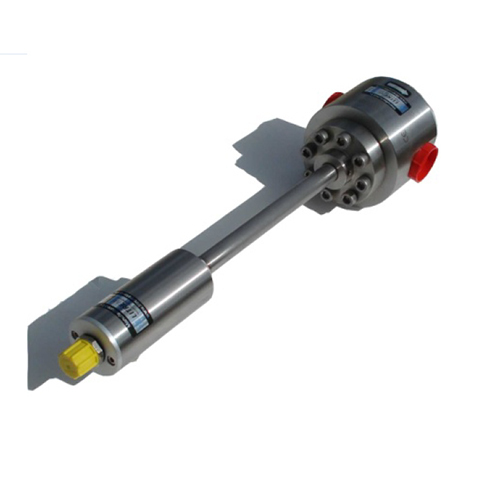 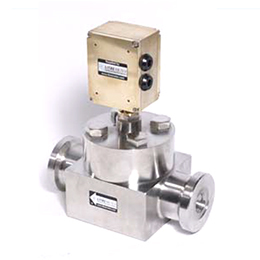 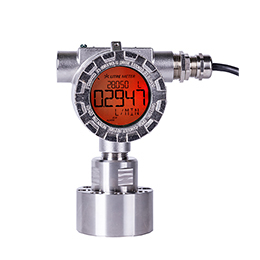 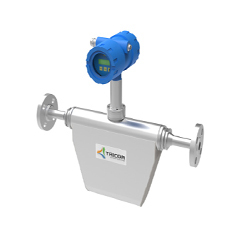 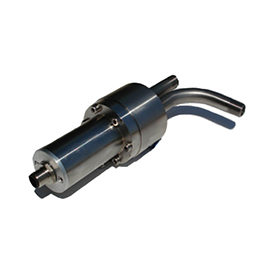 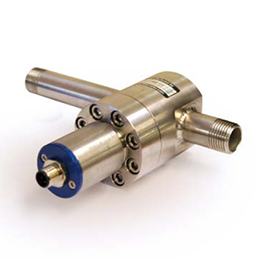 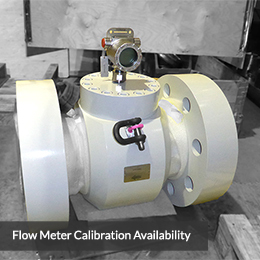 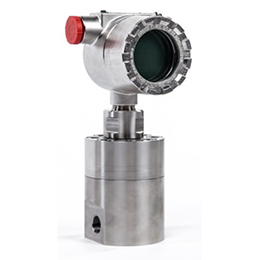 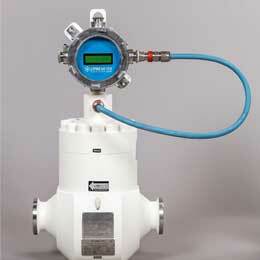 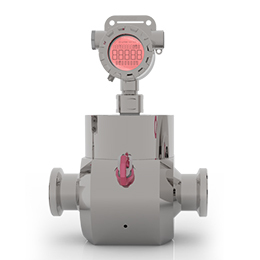 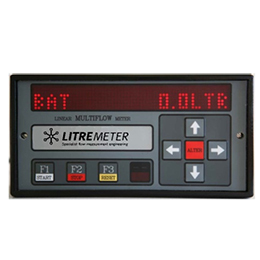 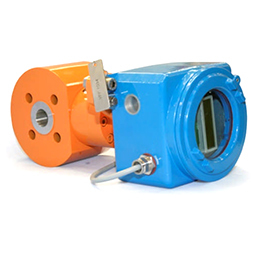 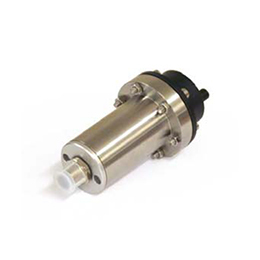 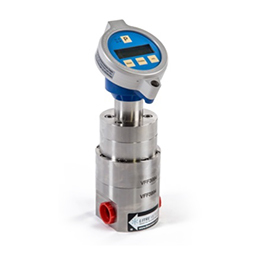 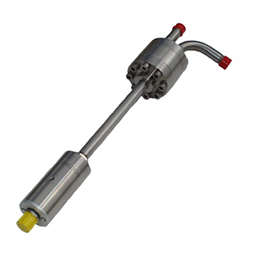 Pelton Wheel flowmeter with 316 stainless steel body provides a pulse output. 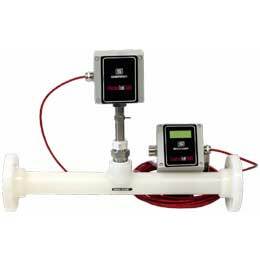 The flow range is 1 to 65 l/min up to 10 to 500 l/min and higher. 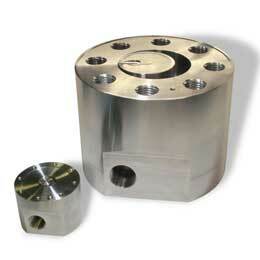 We have alternate ratings available in different sizes and styles. 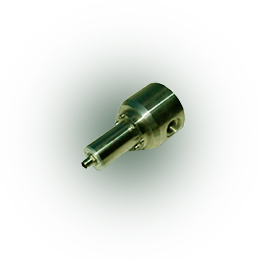 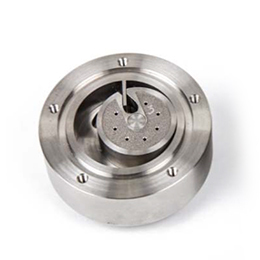 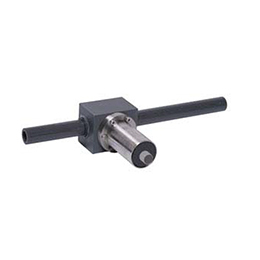 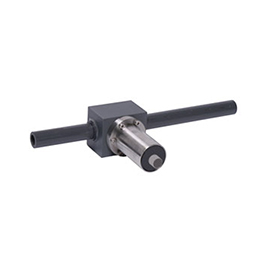 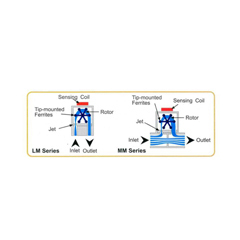 Pelton Wheel High Flow MM SS contains female BSP threaded connections, wafer fit over 1¼". 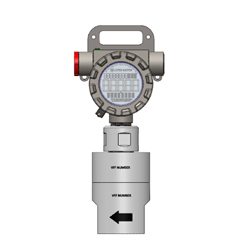 Hazardous area approved units available on request. 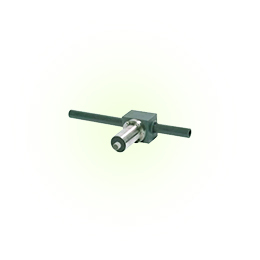 We will offer alternative end connections. 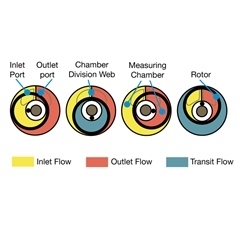 Accuracy: ±:2% reading - linearity. 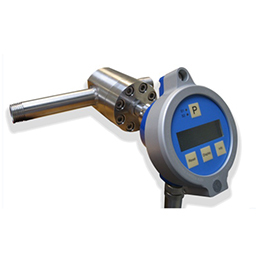 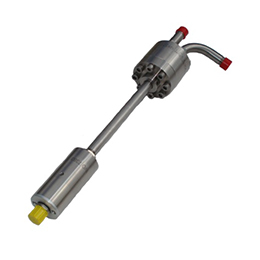 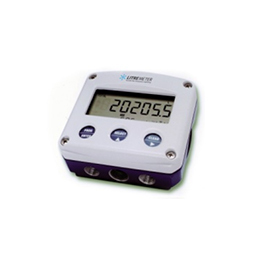 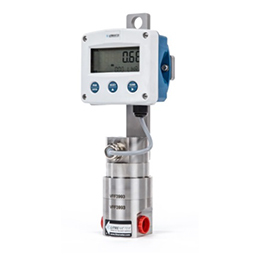 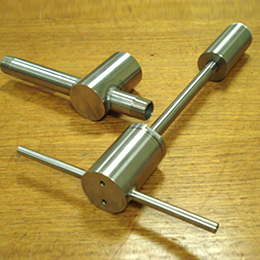 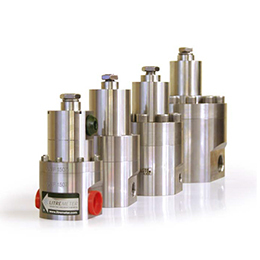 Pressure/temperature: Pressures ratings from 30bar to 345 bar and higher, temperature from -50 to +135°C.